Custom Framing - The Connoisseur Gallery Inc.
selection of finishes and profiles. fillets, special cuts and more. give it the finishing touch. designs to fit your personal style. 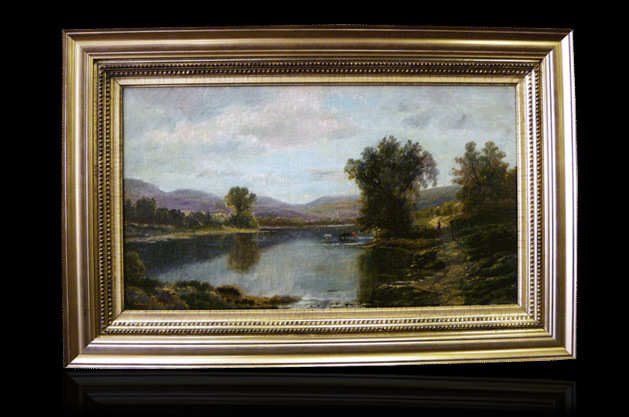 18th, 19th and 20th century paintings and frames.